Iran has lashed out at yet another Internet giant, this time going after Google for what it sees as an egregious omission on Google Maps, AFP reports. 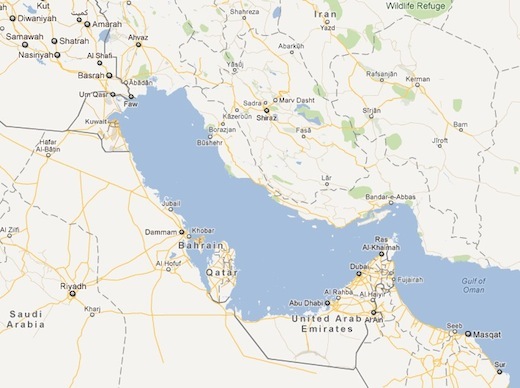 The body of water separating Iran from the Arabian peninsula has been a point of contention between Iran and the Gulf nation states, who choose to refer to it as the Arabian Gulf. Iran refers to it as the Persian Gulf. Google has left itself out of the map argument by simply not calling it anything at all. Google’s approach can be seen as diplomatic, or as simply burying its head in the sand, but that’s really just a matter of opinion. 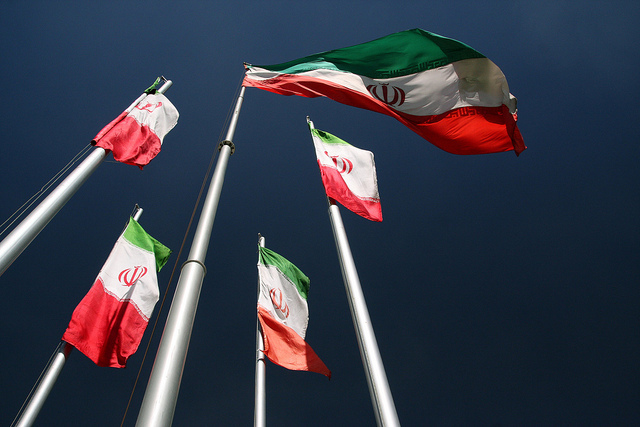 Google isn’t alone in facing Iran’s wrath over the map mishap. In 2010, airlines were warned that using the term the Arabian Gulf on those mind-bogglingly annoying in-flight monitors meant that they would no longer be welcome in Iranian airspace. Iran’s Internet users have taken to Twitter and Google forums, as well as organising online protests and signing petitions expressing their anger at the omission. Before the official Iranian statement was made, Google justified its approach telling the BBC that not every place in the world is named on the company’s maps, and that it did not want to take a political stance in response to Iran’s reaction, but was unable to provide a similar example. While the Gulf has been left unnamed on the maps, a search for Persian Gulf takes you to the middle of the body of water, while the Arabian Gulf zooms right in to the Dubai coast. Google products periodically find themselves blocked in Iran, most recently in February when Gmail, YouTube, along with all SSL sites were temporarily inaccessible in Iran.